With six rounds left to play in the premier league, the still unbeaten Bratislava claimed the Fortuna Liga champions by gaining an insurmountable 19-point lead. 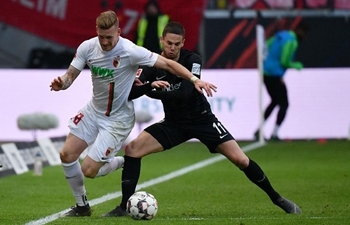 It is the earliest title win in the history of Slovak football (never before in the first half of April), ninth overall for the club from the capital city. Slovan Bratislava are also the first among European clubs to celebrate a title win in the 2018/19 season.